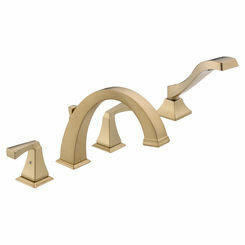 This DeltaRP52144PT is a shower arm flange brought to you by the Beautiful Dryden Collection. In the Dryden Collection you will find the clean lines and geometric forms that come from the Art Deco period. 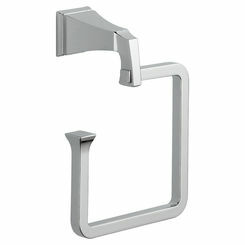 This Shower arm flange is featured in a Aged Pewter finish that will resist tarnish and corrosion of everyday use. The product dimensions are the following: 0.5 x 2 x 0.5 inches with a combine weight of 0.6 ounces. 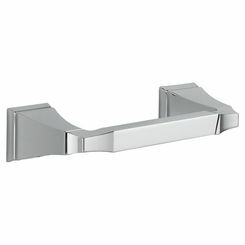 This Shower flange will easily slide over your installed Shower Arm that will give you a clean bold look. This product is brought to you by Delta, a company that has proven themselves time over again for being the leader in manufacturing Kitchen and Bathroom products. 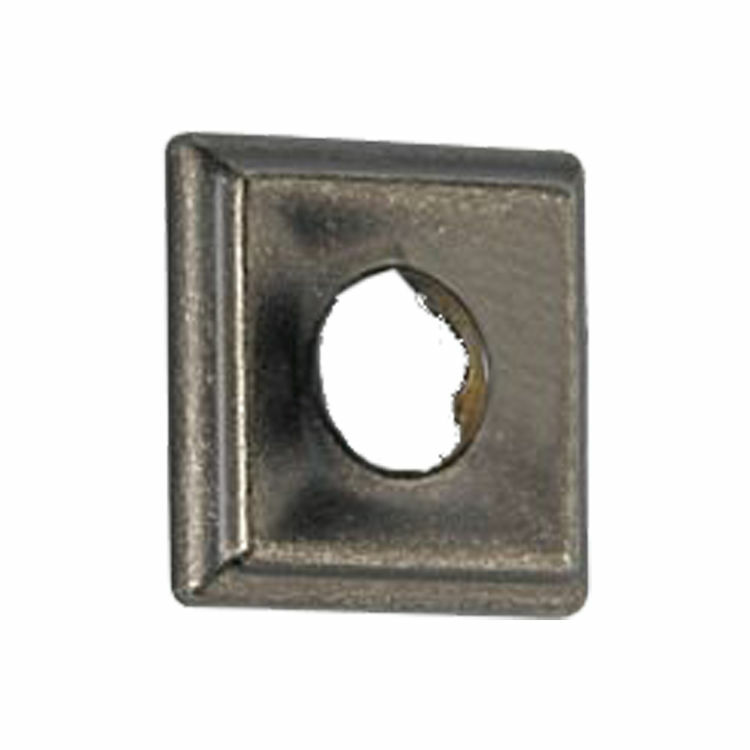 Delta is a company that you can trust for their superior looks and reliability. Shipping Dimensions 5.5" x 3.5" x 1.0"